If Hans got his own live-action movie (like Maleficent), who would آپ like to see play him onscreen? چنیں پرستار: None. I think they should bring back Santino Fontana. 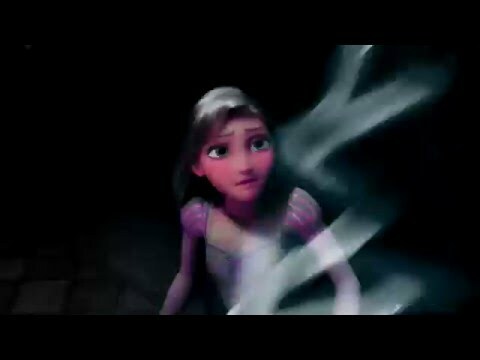 Does anyone else think that Hans would have made a better king than Elsa یا Anna? [Similar pose, different expression] Which one do آپ prefer? Which girl do آپ want to be with Hans? Do آپ think Hans is a little like Gaston ? Do آپ think Hans would have been a good ruler of Arendelle? 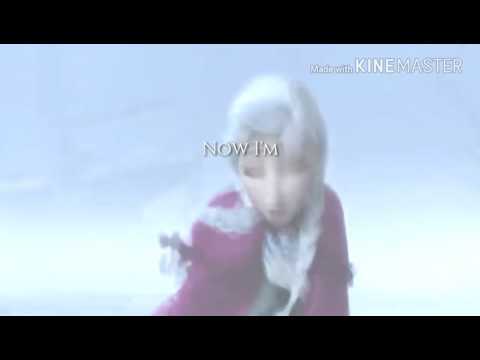 Do آپ think Hans will be in the 2nd Frozen movie? a link گیا دیا کر شامل: Quiz: You’re One of Hans’ Brothers. Can آپ Talk Some Sense Into Him?